The confidential United States documents released by WikiLeaks contain some very interesting and informative comments about world leaders, made reportedly by staffers at US embassies across the world. 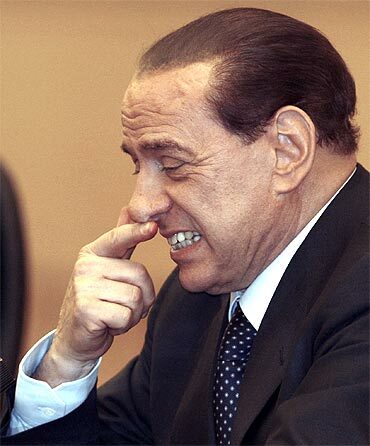 Let's take a look..
Italian Prime Minister Silvio Berlusconi is said to have hosted numerous 'wild parties' to cover his physical and political weaknesses. American diplomats, who interacted with him during their postings in Rome, describe Berlusconi as a 'feckless, vain, and ineffective' leader in modern Europe. They also accuse him of having "frequent late nights". "The penchant for partying hard meant that he never got sufficient rest," they add. 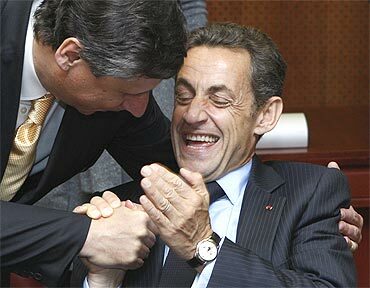 According to the Daily Mail, French President Nicolas Sarkozy is described in the US cables as being thin-skinned and authoritarian in personal style. He was also described as an 'Emperor without clothes'. 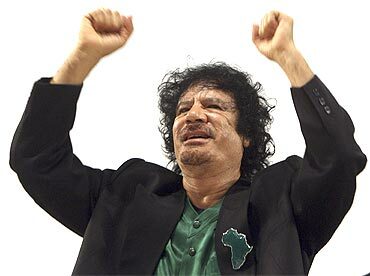 Libyan leader Muammar Gadaffi is described as 'strange' and 'accompanied by a voluptuous blonde Ukranian nurse'. He never travels anywhere without his nurse as she alone 'knows his entire routine'. Some of the cables also hint at a romantic relationship between the leader and the much younger nurse. 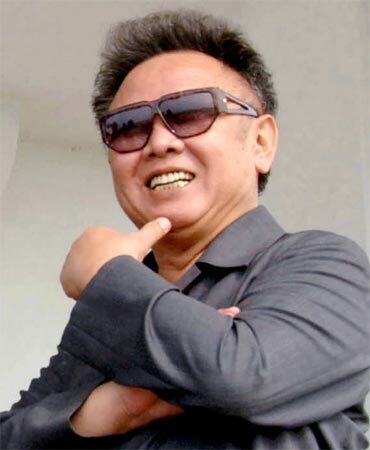 North Korean dictator Kim Jong-il is described as a 'flabby old chap' who suffers from 'physical and psychological trauma'. 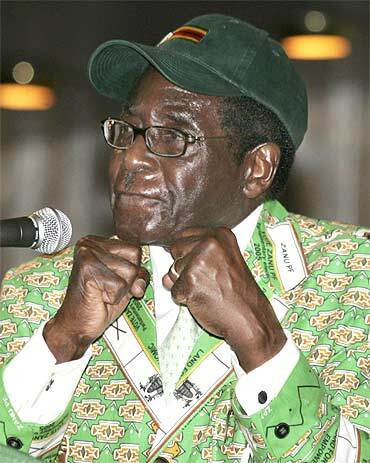 Zimbabwe President Robert Mugabe is described as a 'crazy old man'. 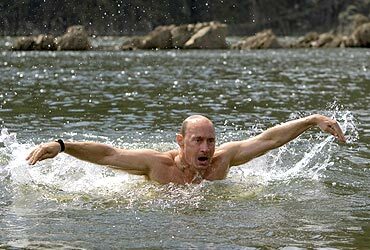 Russian Prime Minister Vladimir Putin is described as an 'Alpha Dog'. The cables also express concern about links between the Russian government and organised crime. Russian Prime Minister Dmitry Medvedev plays 'Robin' to 'Putin's Batman', said the cables, adding that the premier was 'pale and hesitant'. American diplomats' scorn for Afghanistan President Hamid Karzai is evident by the way the confidential cables describe him. 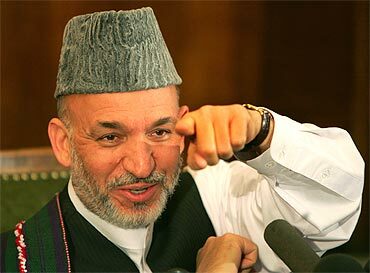 Karzai is said to be a 'paranoid and extremely weak' leader who 'does not listen to facts'.